Last residential lands starting at 3, 767.3 ft² ! 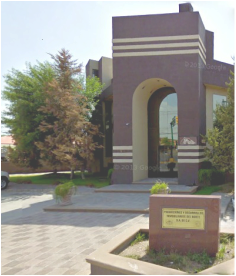 Excelent location, it's located in the north of Saltillo. Near to shopping and entretainment centers and also prestigious schools.